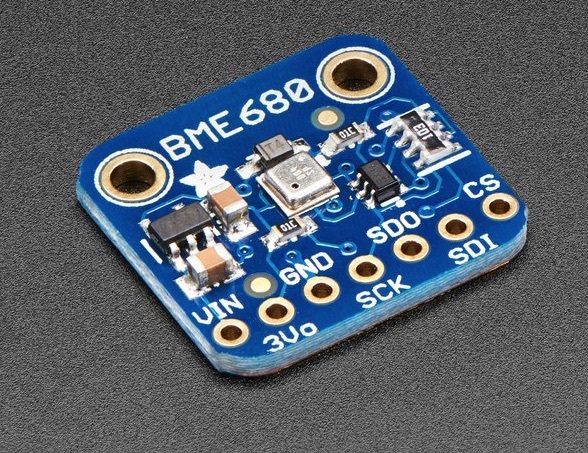 "BME680 sensor, an environmental sensor with temperature, humidity, barometric pressure and gas". 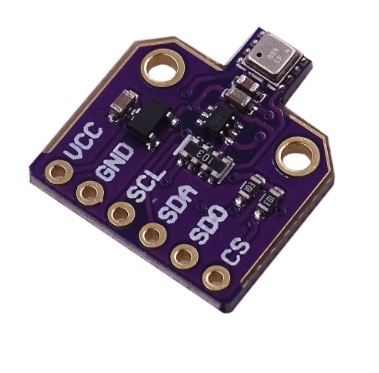 See BME680 - Temperature, Humidity, Pressure and Gas Sensor for more information. Note: before the BME680 can be used with Tasmota, make sure it's enabled. 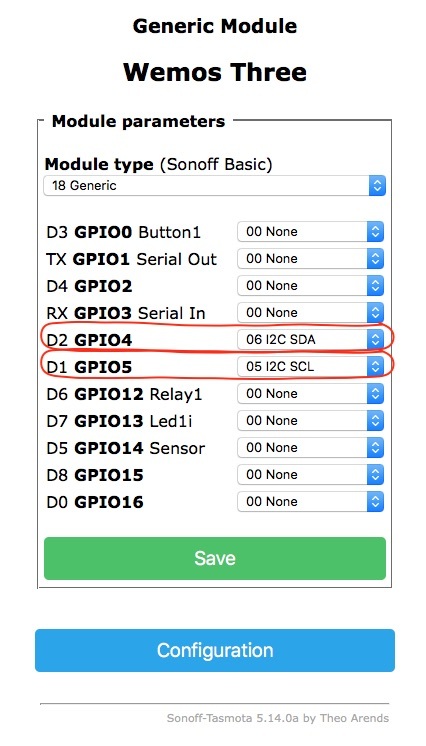 To enable it, remove the forward slashes before this line before you compile and upload tasmota to your Wemos device. 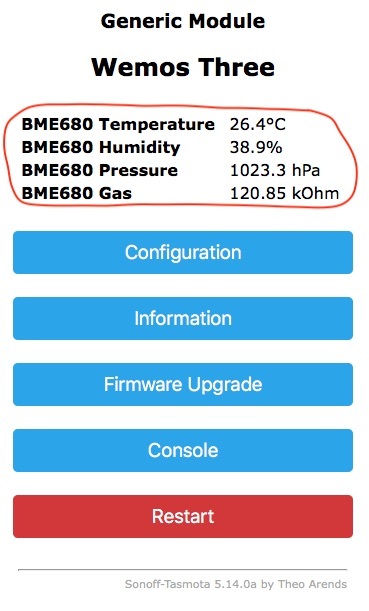 After reboot of the device the displays temperature, humidity, pressure and gas measured by the BME680.